Arrow Moving and Storage has the team and the technology to handle logistics for any size move to any location. We rely on advanced digital tracking to keep your shipment safe. Contact us or fill out the form today for a free quote. 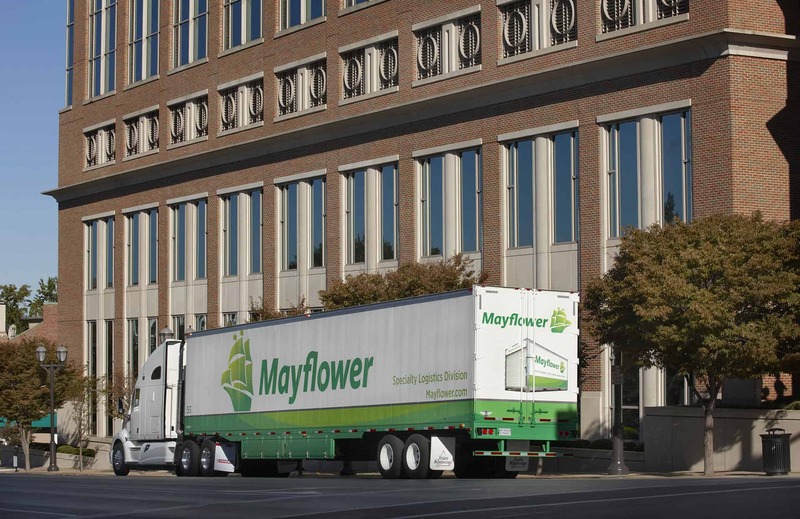 Arrow Moving and Storage, an agent of Mayflower, is one of the leading logistics service providers in the world. We specialize in all aspects of logistics services including International Freight Distribution, Special Products Shipping, and Trade Show Logistics all designed to meet your needs now and as they evolve in the future. 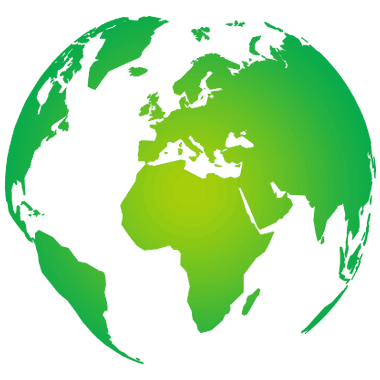 Our Moving Coordinators have access to the latest in moving technology innovations. With Arrow Moving and Storage, you’ll know where your products are in real time because every item can be tracked in our online system from its entrance into our warehouse facility to final delivery at your customer’s facility. Freight shipping: Make your next freight shipment a direct delivery with our dock-to-dock service. There are no middlemen in our freight shipping process. Warehousing and distribution: Keep your belongings safe in our climate and humidity-controlled warehouse facilities. Keep your items inside Arrow Moving and Storage’s facilities for as long as you require. Tradeshow shipping: All of our tradeshow shipping trailers are air-ride equipped to reduce vibration of your trade show booth during shipment. 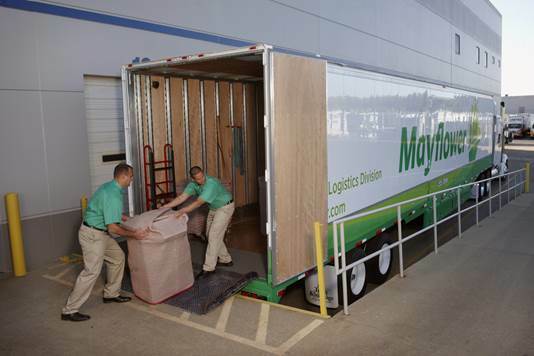 For your next trade show, we provide a physical presence on show floor during the move-in and move-out process; booth installation, transportation and storage; logistics services; and climate controlled trailers. Computer and electronics moving: IT software is sensitive to extreme temperatures, and must be protected against this climate change. Our tractor-trailers make sure your valuable electronics are protected from exterior temperature changes with our climate-controlled trailers. Medical equipment and laboratory moving: Whether you are moving one high-value piece of medical or laboratory equipment or a truckload, Arrow Moving and Storage understands your concerns and requirements for the safe transportation and on-time delivery of your shipment. 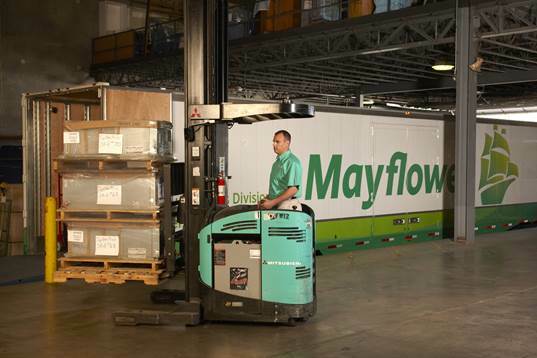 Arrow Moving and Storage offers flexible commercial warehousing and distribution options to store and distribute your products safely and efficiently. Use our facilities for your short-term or seasonal warehousing so you have the flexibility to adapt the amount of products being warehoused to the changing market conditions. Our logistics services in a variety of industries, including specialized knowledge for FF&E, hotels, healthcare, food and beverage, and retail customers.